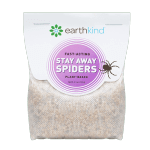 Connie Gruning, the blogger behind Peanut Butter and Whine, was recently asked to review Stay Away® Spiders. As a mother, grandmother and pet owner, she was relieved to have a natural alternative to chemical pesticides. 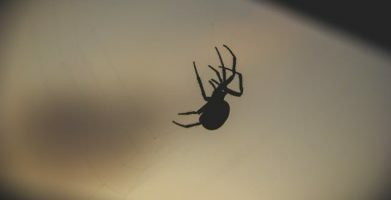 “Stay Away Spiders is made with oils of Citronella, Lemongrass and Rosemary. 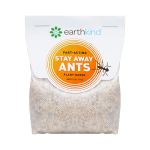 This is a non-toxic pouch that is safe around kids and pets. Which is very important! NO chemicals! NO chemical smells!! All natural and it smells great!! 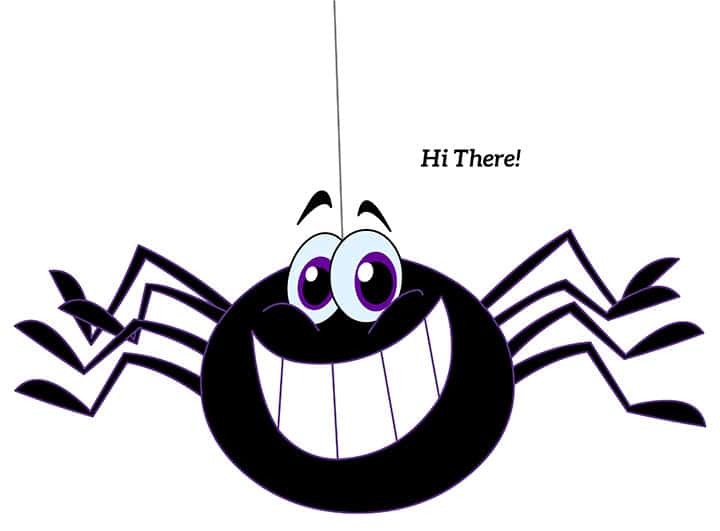 string(76) "Blogger Review: Peanut Butter and Whine Tries Stay Away® Spiders"
string(231) "Connie Gruning, the blogger behind Peanut Butter and Whine, was recently asked to review Stay Away® Spiders. 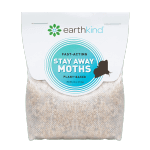 As a mother, grandmother and pet owner, she was relieved to have a natural alternative to chemical pesticides."